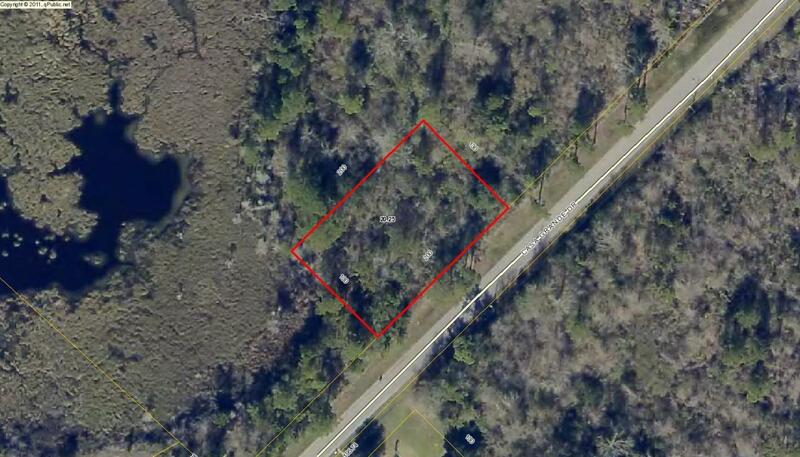 Very nice wooded lot close to the Bay. Plenty of upland to build a large home. Enjoy the privacy of a large lot surrounded by preservation area.